Hey guys, ready for another post for today!? 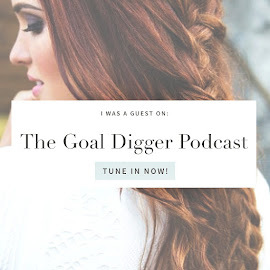 I had to squeeze this one in here tight, because the month is almost through and there's so much bloggy goodness to fit in at the last minute! I'm sure you won't mind however because right now I'm startin another fabulous Giveaway! 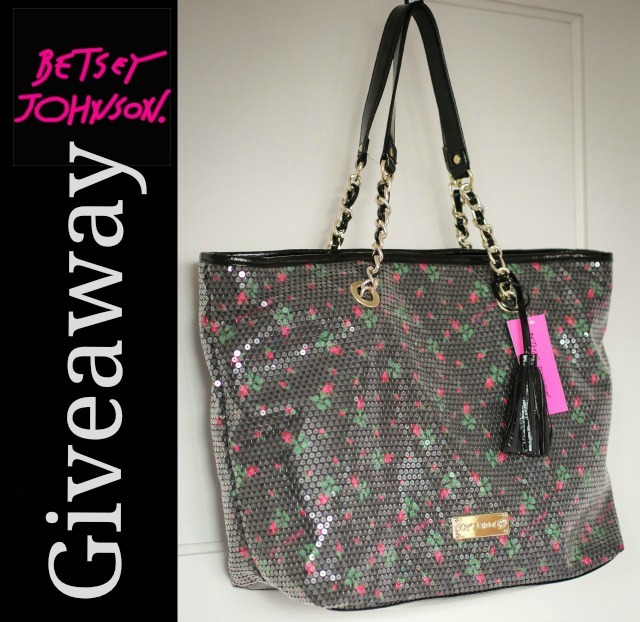 What: The winner will receive this adorable brand new Signature Betsey Johnson tote-bag, from her Betseyville 'Rosebuds' collection! This fun, flirty bag is covered in crystal clear sequins, all gold toned hardware and Betsey Johnson name plate, and has all black patent leather accents! It's also chalk full of zip-pockets and compartments:) Retail $98.00! How to enter: You must be a follower of Freckled Fox via Google Friend Connect, and leave a comment below exclaiming that you are! That's it! +1: Tweet about the giveaway! Feel free to use: Crossing my fingers to win the giveaway on @emilymeyers13 blog for the @xoBetseyJohnson Rosebud Bag! I'm a follower on GFC! And Betsy is my favorite! I am a follower on GFC...I can already see myself with that bag, full of work stuff strutting onto the bus with it! Im a follower!! So excited! Good luck everyone! I;m also a follower via GFC via Nicole Franson! I'm a follower on google friend and twitter! Just tweeted about the giveaway. Love your site! and i liked your page on facebook! "I follow you via GFC," she exclaimed! Following on GFC. 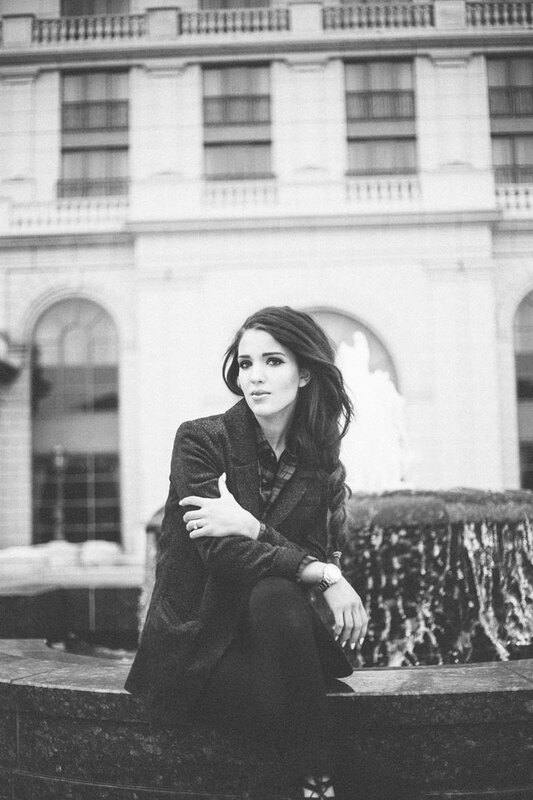 I'm a new reader and LOVE your blog! And I adore that bag! Following all your boards on Pinterest. Love this giveaway. I am a follower on GFC. I'm a follower via GFC! Love this bag! thank for you comment!! follow you of course! love you blog!! I follow you! Awesome bag! I am following via GFC!! Followed your boards on Pinterest: Florinda F.
I follow your blog through Google Reader, but I'm a little confused -- it seems Google Friend Connect has been retired as of March 1, 2012? I can't find a way to specifically add you through Google Friend Connect as I think it's been integrated with several other services. 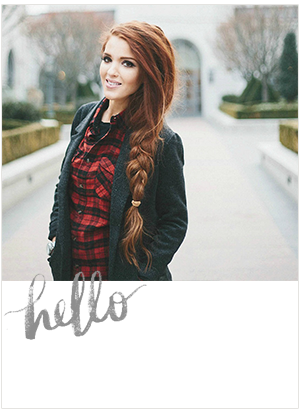 I follow the Freckled Fox on Pinterest! I "like" the Freckled Fox on Facebook!